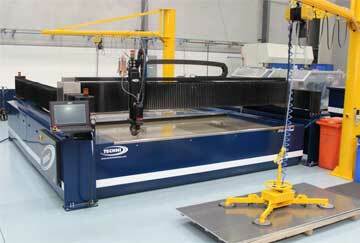 Waterjet cutting is mainly used, while doing the fabrication of machine parts. 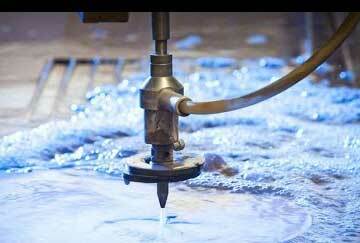 Waterjet cutting Services is used in a different kind of industries, including aerospace and mining for perfect cutting, extraordinary shaping and reaming. 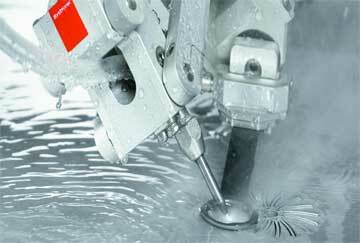 We were doing also water jet cutting Job Work in our industries. 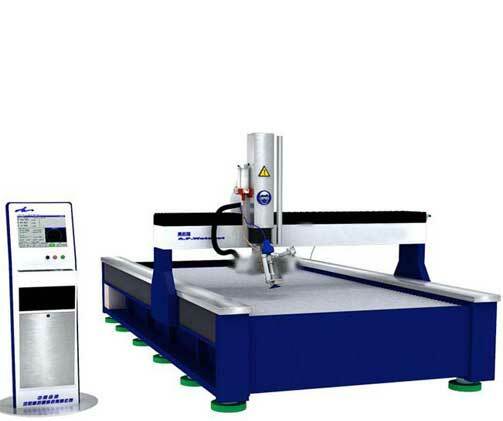 A waterjet cutting is a tool, which is capable of forming a variety of materials by using high-pressure jet water or it is a combination of water and a rough substance. 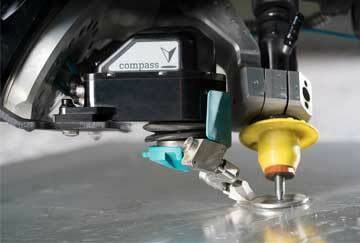 It is mainly used while the fabrication of machine parts. 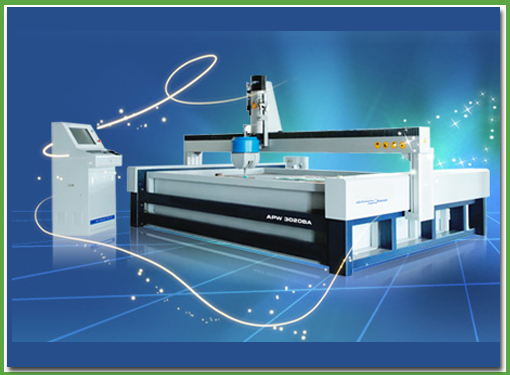 Waterjet cutting is used in a different kind of industries, including aerospace and mining for perfect cutting, extraordinary shaping and reaming. We placed in the center of the city, our company spread over 11,000 sq.ft of workspace, is provided with the machinery listed below. We have incorporated personally as an industrial member of the CODISSIA. 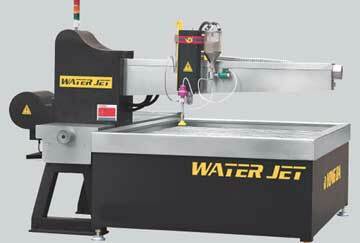 We offer Waterjet cutting services in Coimbatore and all over India. It begins up an entirely fresh field for artistic designs and resolutions. 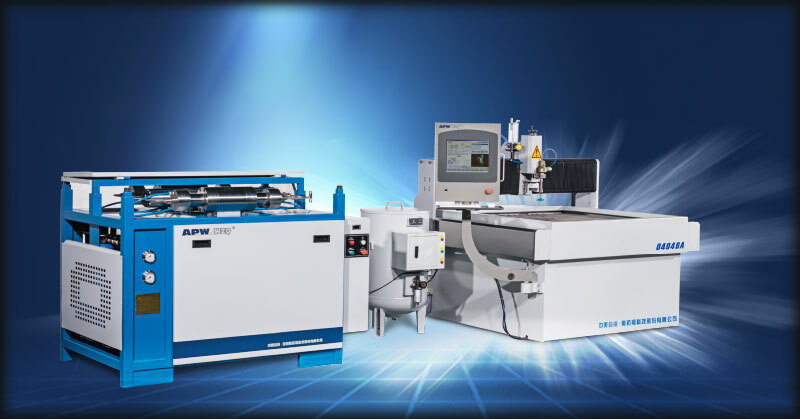 It mainly used while the fabrication of machine parts. 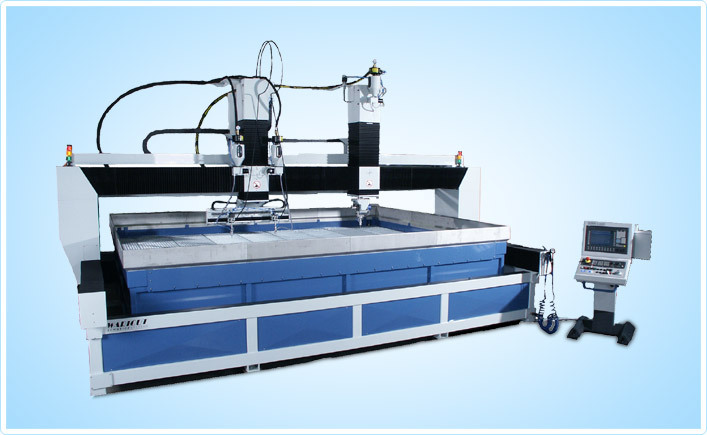 Waterjet cuttings are used by different kinds of industries, like as aerospace and mining for perfect cutting, extraordinary shaping and reaming. We placed in center of the city, our company spread over 11,000 sq.ft of workspace, is provided with the machinery listed below. We have incorporated personally as an industrial member of the CODISSIA. 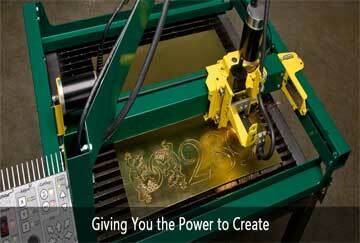 We offer Waterjet cutting services in Coimbatore and all over the India. It begins up an entirely fresh field for artistic designs and resolutions.